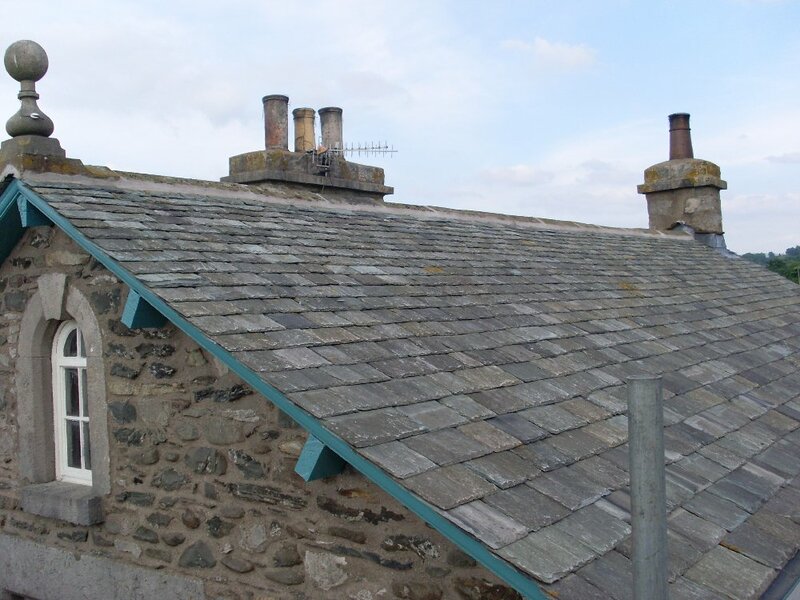 Kendal Quality Roofing offer a full range of roofing and building services to domestic and commercial customers throughout Kendal, Cumbria and surrounding areas. We also take on guttering, chimneys and velux installations. We have been providing a high-quality roofing service to local customers for many years and our dedication to providing a reliable, efficient and professional service is second to none. 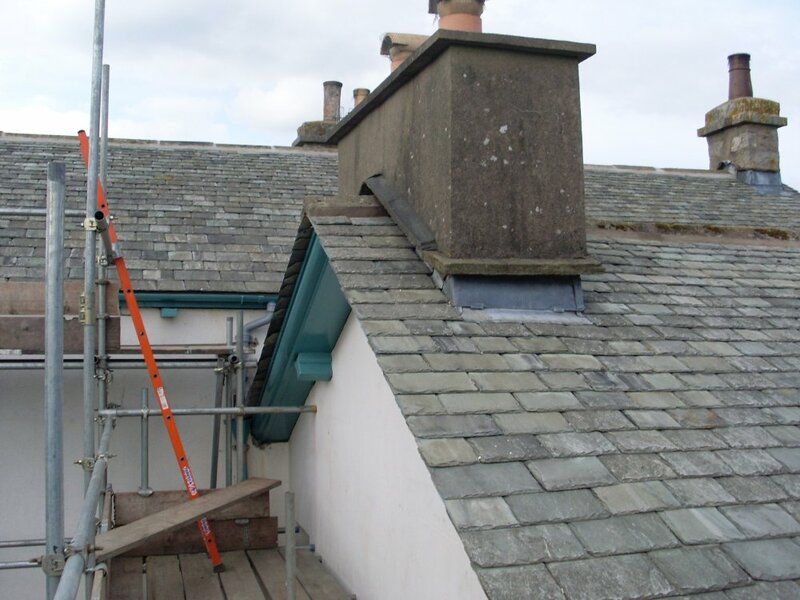 All roofing work is undertaken in Kendal and surrounding areas including new roofs, roof repairs, slating, tiling, lead work, guttering and all other associated services. 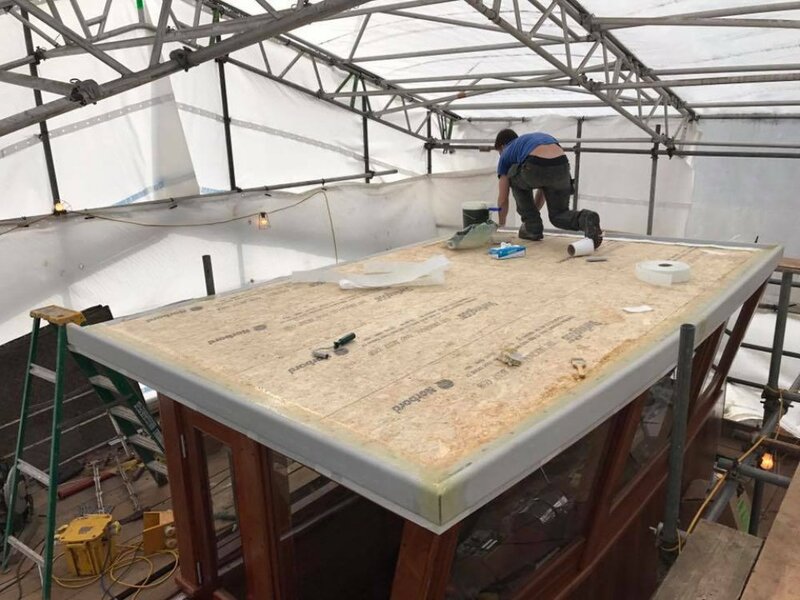 Our services range from new build flat roof installation, fault finding and repair service and full flat roof replacements. All our work is guaranteed. We can take on all storm damage roof repairs due to high winds, heavy snowfall and storms. 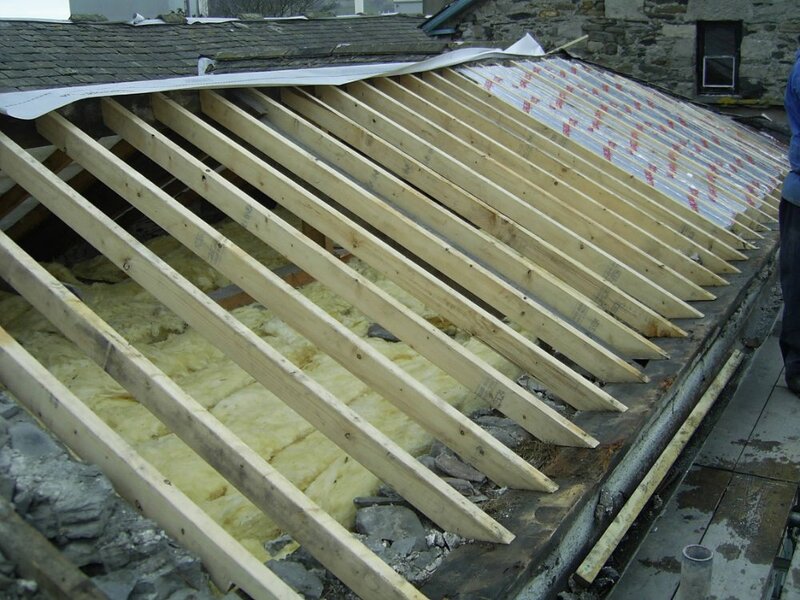 You can be guaranteed a fast response for any storm damage in need of emergency repairs in kendal and all surrounding areas. Velux roof windows can transform a dark space into a light filled room. We will happily talk you through the best solutions for your home or work place. 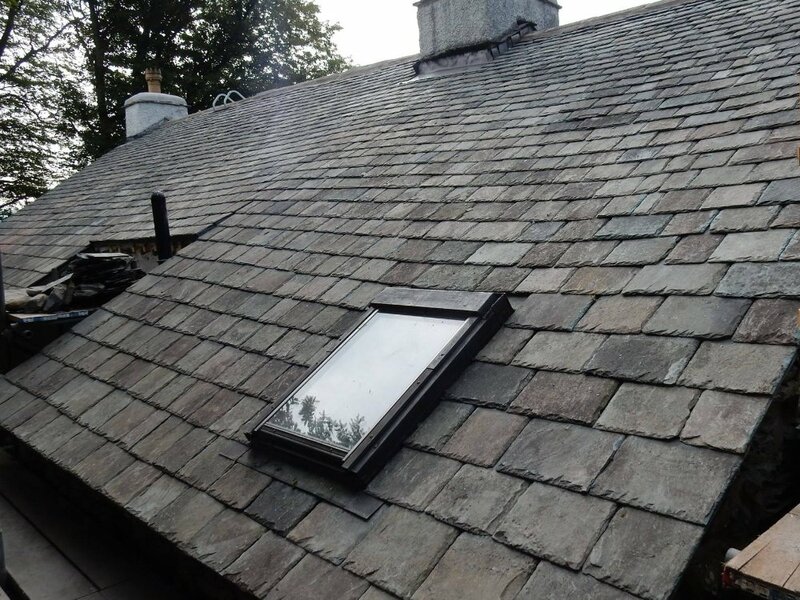 For a top quality roofing service in Kendal, Cumbria and all surrounding areas, call Kendal Quality Roofing today for a FREE no obligation quote. Kendal Quality Roofing pride themselves on their quality of work and being able to deliver a 1st class service on time and at the right price and would welcome the opportunity of proving themselves to you. For a free no obligation quote give us a call today and we’ll be happy to help. You can also email us using the enquiry form provided on the Contact Us page of this website.